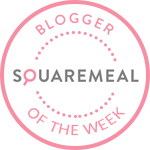 In my second Fitzrovia Favourites post I wrote about Bobo Social on Charlotte Street and its neighbouring restaurants which also began with the letter B. Here’s my lunch time review of three more Fitzrovia eateries, all beginning with B. You just can’t make this stuff up, can you? Brilliant. I know what you’re thinking – London is overrun with burger restaurants, surely there isn’t any room for more? Well apparently there is and Big Fernand joins us all the way from Paris. 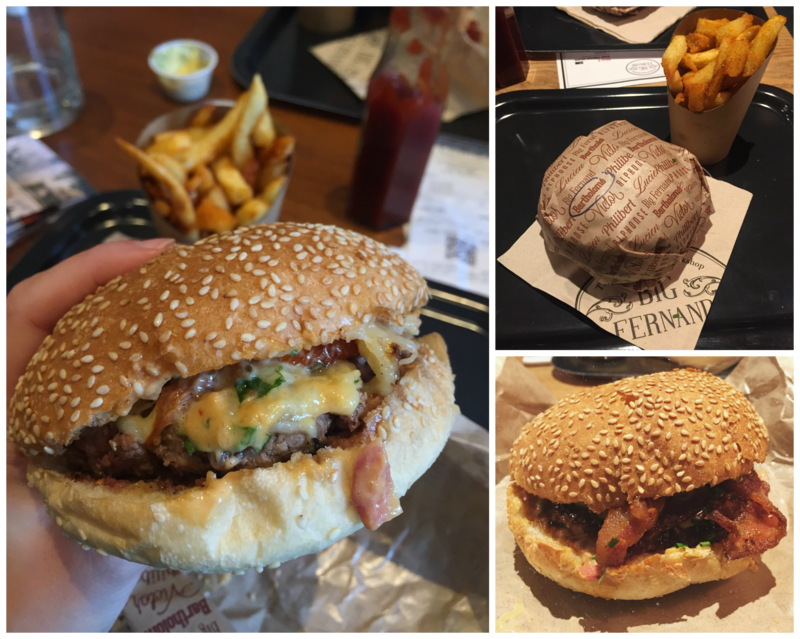 Crossing the channel and arriving at Percy Street just off Tottenham Court Road, Big Fernand offers beef, veal, lamb, chicken and veg burgers on its menu. Having only ever tasted Le Bartholomé with dry-aged beef, raclette cheese and smoked streaky bacon I can’t speak on behalf of any of the other options available. Topped with caramelised onions, chives, barbecue sauce and homemade cocktail sauce it’s got all the right flavours in all the right places. Big Fernand serve their fries in a homemade paprika seasoning which are gorgeous when dipped into the homemade sweet mayonnaise. Having reviewed Barnyard within its first few weeks of opening I thoroughly enjoyed an evening of sharing plates and drinks. This time around I was looking forward to sampling what the lunch menu had to offer. Served Monday to Friday until 3pm with 2 courses priced at £14.50 and 3 for £17.50. 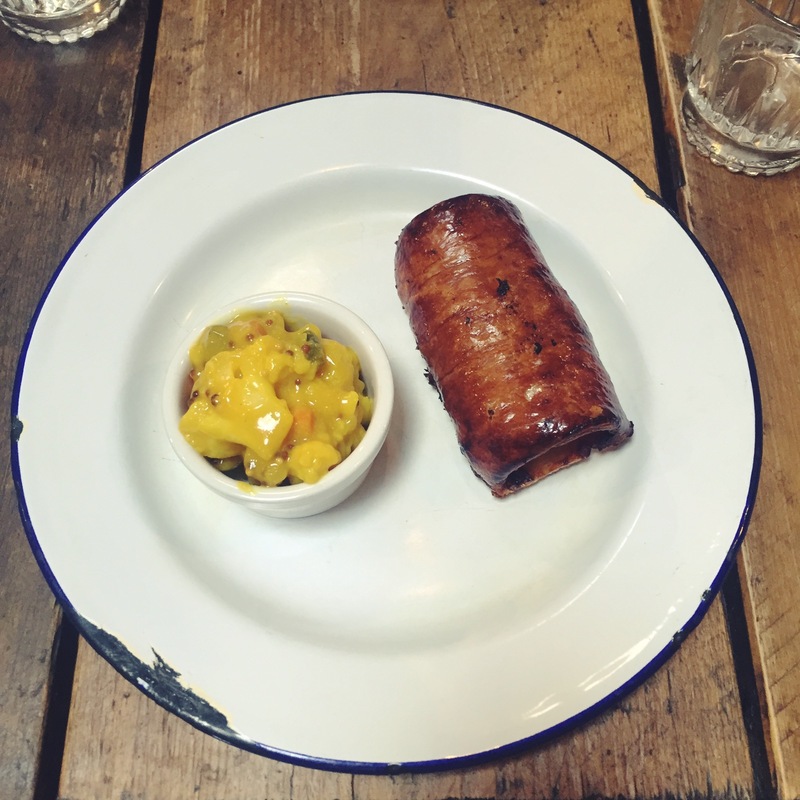 We kicked things off with the infamous Homemade Sausage Roll, a meaty, gristly thing served alongside vibrant piccalilli. Delish. 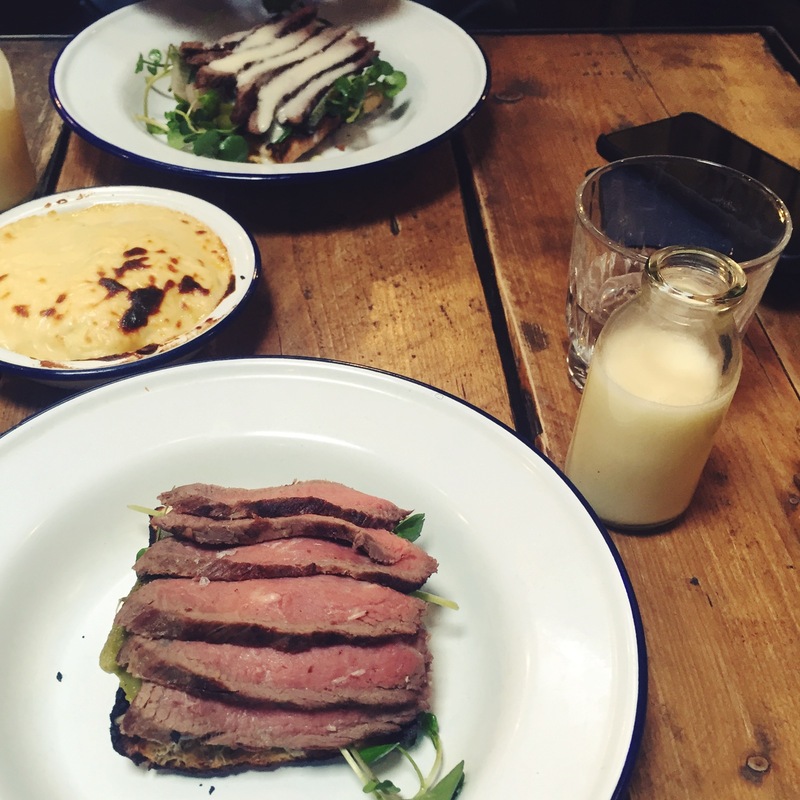 To follow, I went for the Roast Beef on Toast with watercress and pickles. A truly unique dish where slithers of beef are presented with a small jug of warm garlic buttermilk to cover the meat. Having walked passed Bang Bang on my way to and from Warren Street day after day, one lunch time I decided it was time to check it out. 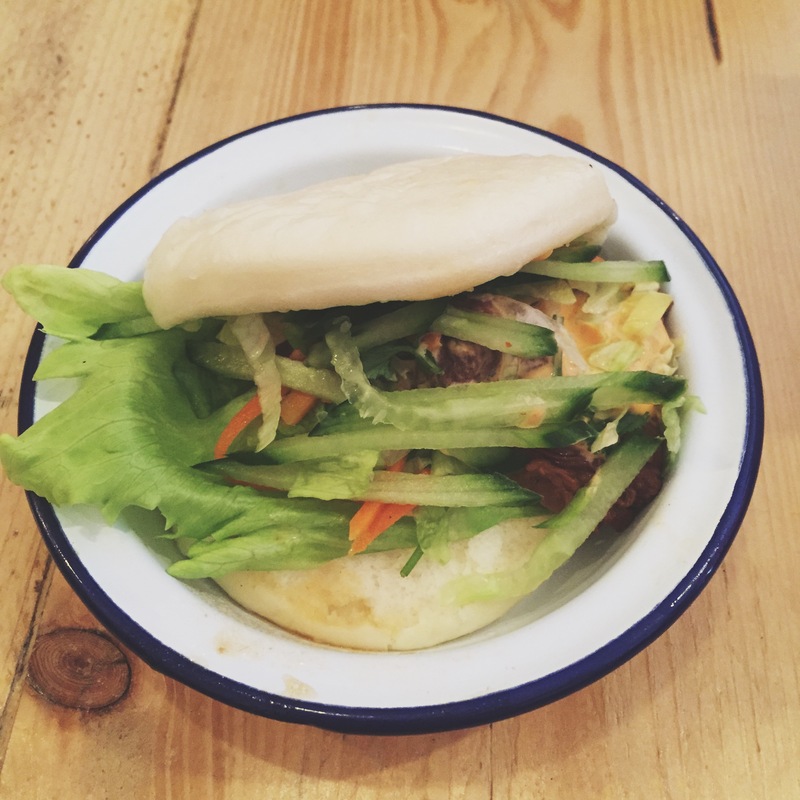 Having visited twice since, I will continue to go back for those Bang Bang Bao steamed buns. The Slow Cooked Pork Belly has to be my favourite as the meat is fatty and succulent. I also recommend the Chargrilled Lime Leaf Chicken and the Chargrilled Lemongrass Pork. I’ve since sampled a selection of other dishes from the menu like the Muc Rang Muoi (that’s chilli salted squid) and the Cha Gio (spring rolls, which were made of prawn, pork & kohlrabi). Bang Bang Canteen is a perfect for a quick feed during your lunch break or after work.  I’m always looking for new places to eat in the Fitzrovia area, so do comment below if you have any suggestions!